I just LOVE brownies! Especially when they are warm out of the oven! 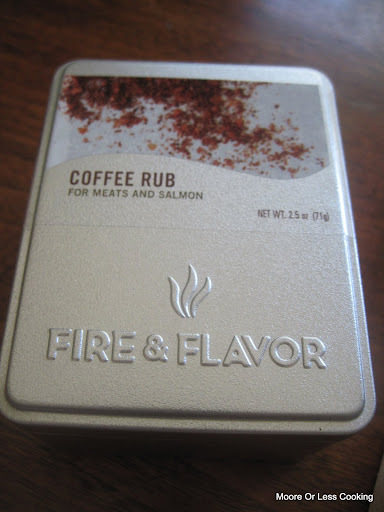 I cheated here and used a mix, I wanted to try the combination from Fire and Flavor’s Coffee Rub and I just happened to have a brownie mix. I added an extra egg to make the brownies more like a cake, and with the coffee rub seasoning, the brownies were delicious!Friends stopped by, I think they smelled the brownies baking outside….mmmmm, I couldn’t wait to cut into these delicious, warm, melt in your mouth, perfect brownies. I really liked how the coffee rub added to the flavor. Would I make them again? Absolutely! I prefer the corner piece PLEASE!!! 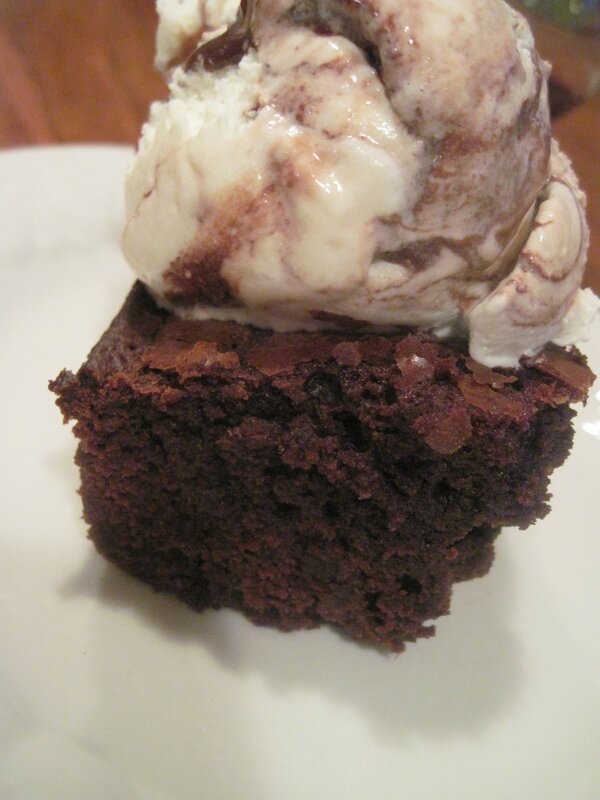 Yummy warm Brownie with a scoop of Chocolate Swirl Ice Cream. 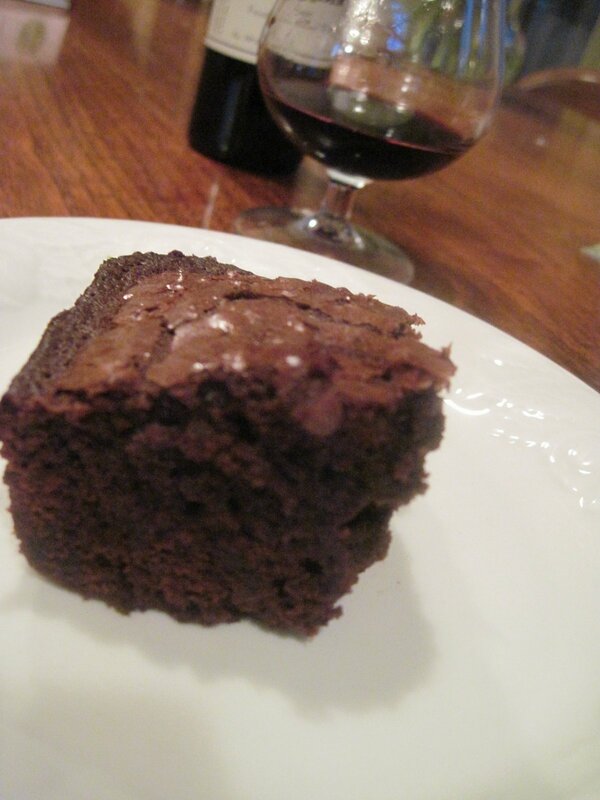 Betty Crocker Fudge Brownies, directions from the Brownies mix box. 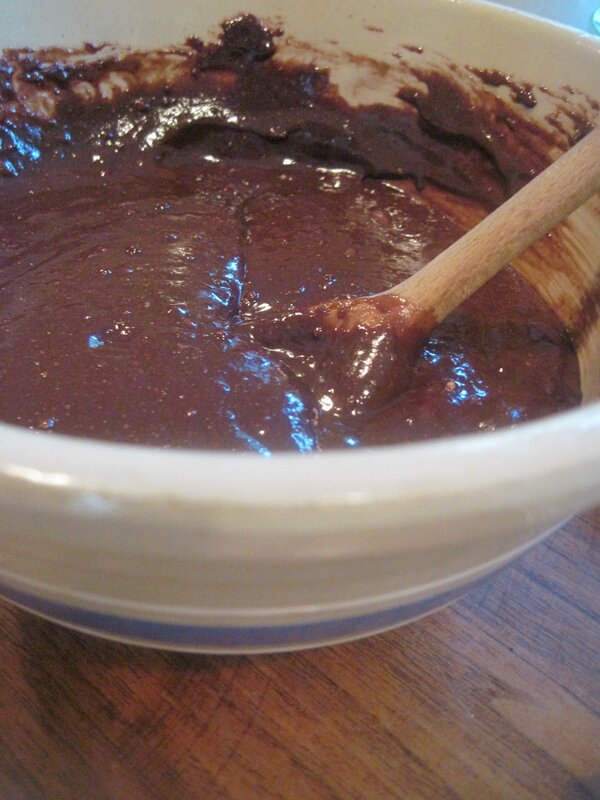 Stir Brownie Mix, Water, Oil and Eggs until well blended. Bake for 35 to 50 minutes, longer for the batter in the 8 inch pan. 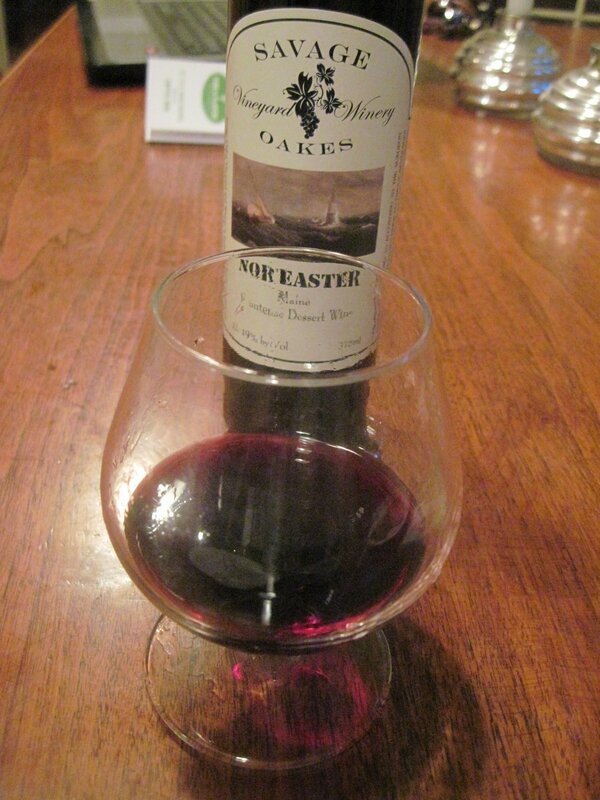 be completely done by the time it cools.This recipe has been linked up to these wonderful blogs!